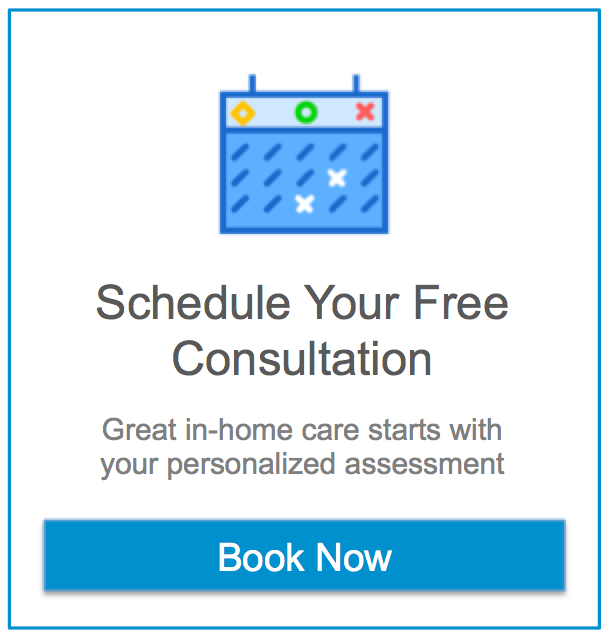 When looking for in home health care Nutley there are many options and we know that it can be difficult to determine how to manage the needs of your loved one. Here at Assisting Hands we want to make your search for solutions as easy as possible. To help you in making these decisions we’ve created a comprehensive list of useful resources for senior care, assistance, and some fun activities to enjoy in the historic town of Nutley. Are there legal requirements for home care providers in Nutley NJ? The Township provides a wide variety of Senior Citizen Activities, Clubs and Special Events. Special trips and events are also planned throughout the year for our Senior Citizen Community. Transportation is provided free of charge for most Senior Programs. For a full listing of events please contact the Recreation office at (973) 284-4966. The Diamond Spring Beach Club is a private, secluded pool and cafe. It’s located in a lovely residential neighborhood, right next to the Diamond Spring Restaurant in Nutley. Each year we add more and more value to your membership while keeping the seasonal fee family affordable. The Township provides a wide variety of Adult Recreation Activities. Current Adult Programs include Yoga, Aerobics, Men’s Soccer, Men’s Softball, Women’s Softball, Men’s Basketball, Men’s Volleyball, Women’s Volleyball, Co-Ed Volleyball, Latin Aerobics and more. The Township provides the community with countless seasonal trips and special events. Events are themed for the season and all residents are welcome to participate. Some special events include Ski Trips, Halloween Party, Fishing Contest, Holiday Concerts, Movie Under The Stars, Kid’s Night Out, Christmas Basketball Tournament, Ice Shows, Wrestling Tournament and more. Rutgers Safety Training- The Township provides this mandatory three hour orientation program for all coaches and volunteers that interact in our youth sports programs. This program provides partial civil immunity protection to volunteer coaches under the “Little League Law”. Essex County Clerk Program – On the first Wednesday of each month the Essex County Clerk’s office is available at the Recreation Department, 44 Park Ave, from 2:00 p.m. to 8:00 p.m., for residents to obtain passports, Veterans Licenses and Notary Public Services.